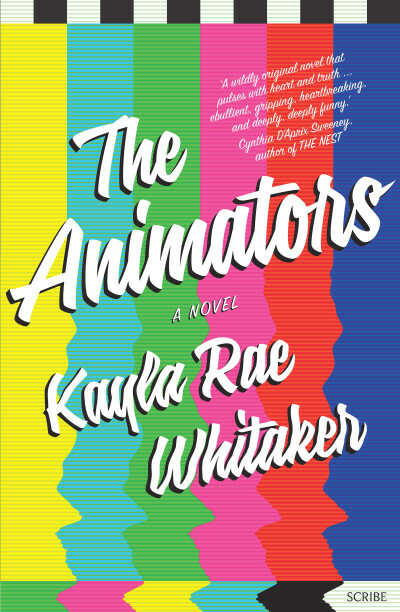 The Animators, designed by Allison Colpoys. 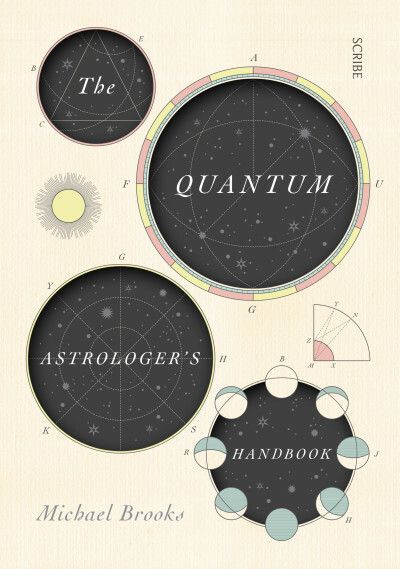 The Quantum Astrologer's Handbook, designed by Allison Colpoys. 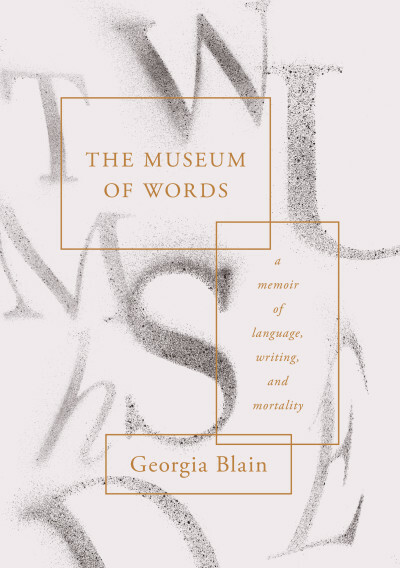 The Museum of Words, designed by Allison Colpoys. 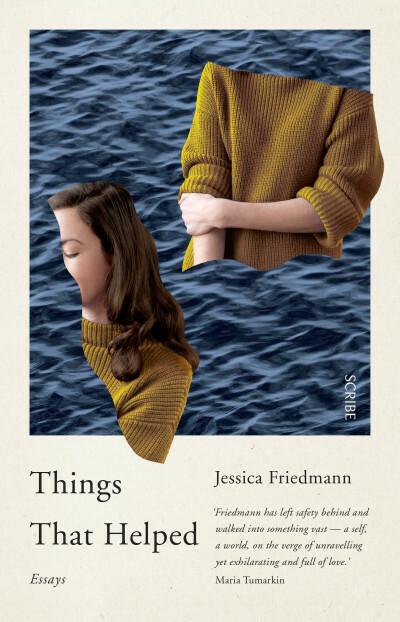 Things That Helped, designed by Allison Colpoys. 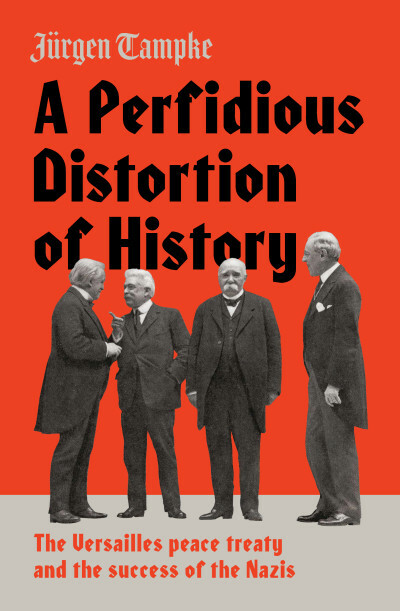 A Perfidious Distortion of History, designed by Allison Colpoys. 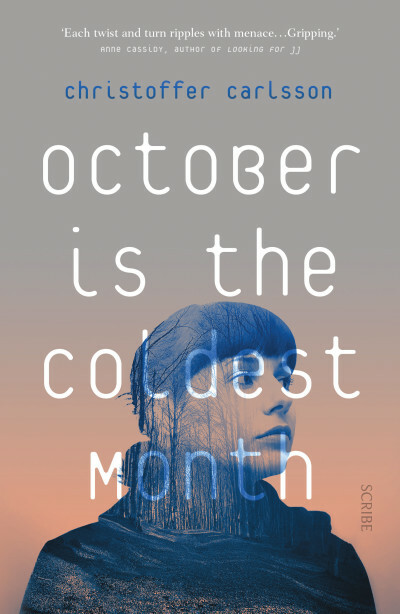 October is the Coldest Month, designed by Laura Thomas. 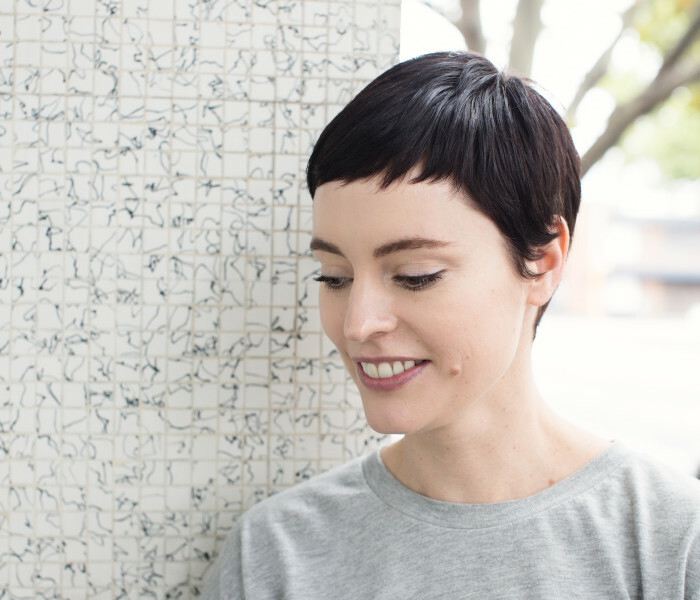 The winners will be announced at the awards party to be held in Melbourne in May 2018. 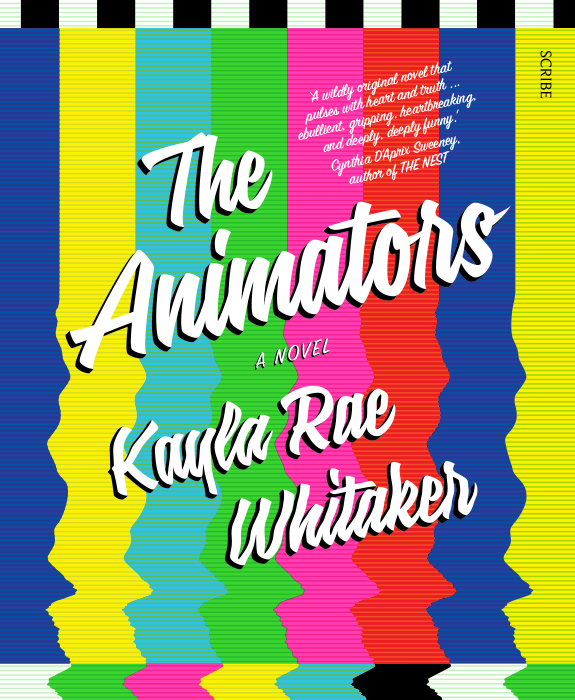 Congratulations to all longlisted books and designers!